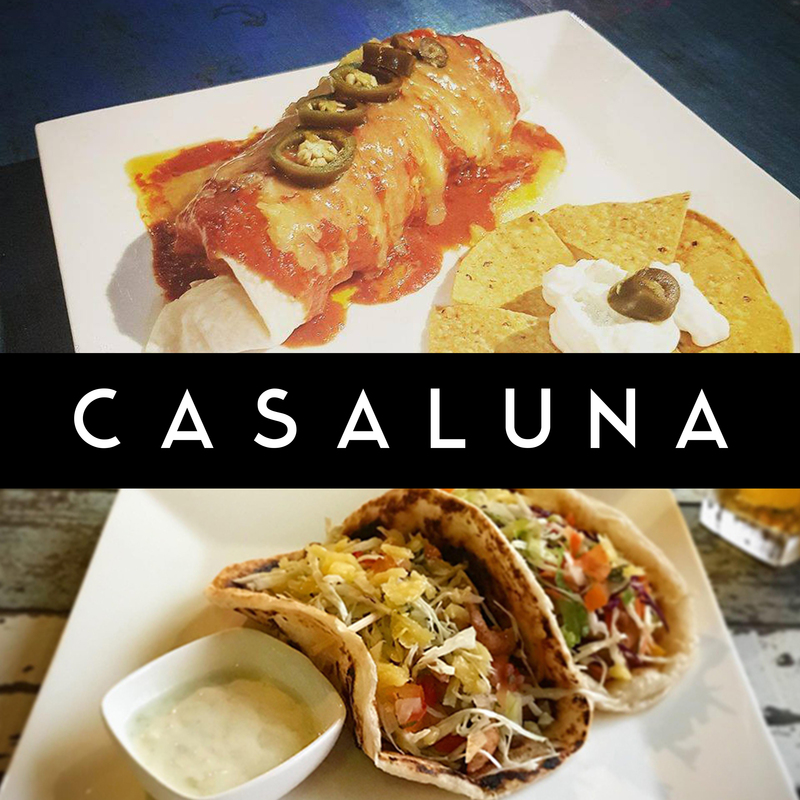 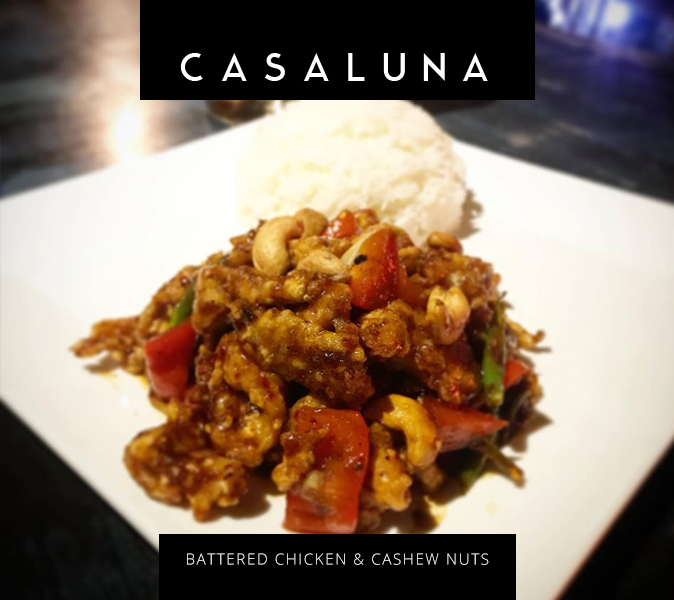 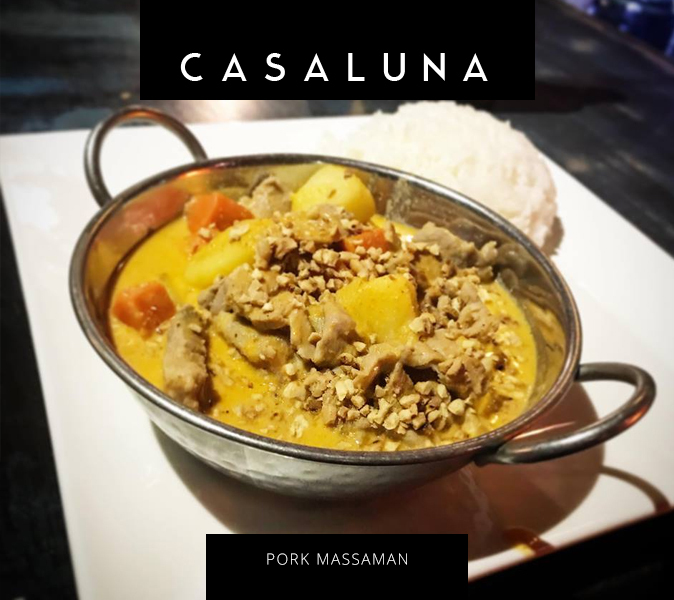 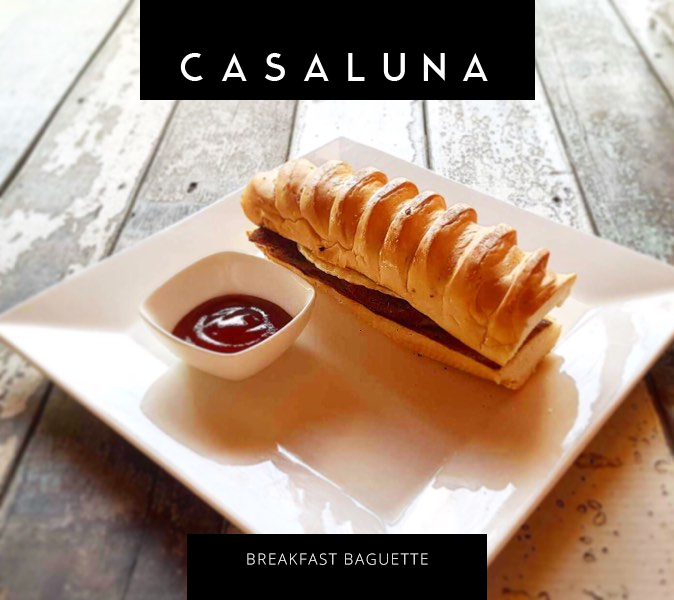 Have Casa Luna Delivered directly to your door! 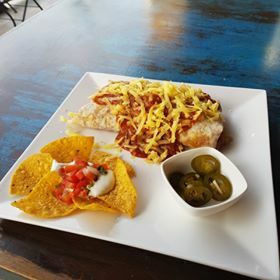 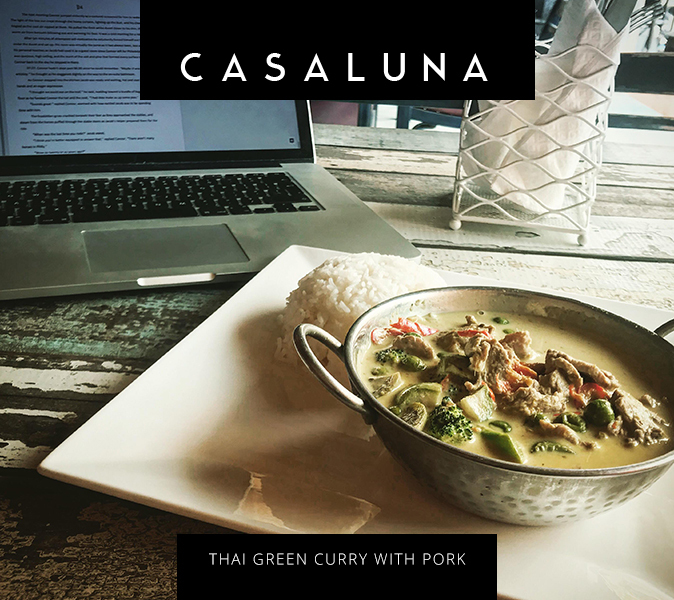 Have	Casa Luna	delivered to you, anywhere on Koh Samui! 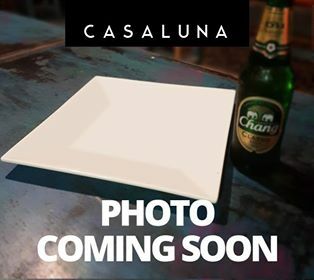 For only 100 baht! Casa Luna is a vibrant restaurant, lounge and hostel situated right opposite Big Buddha pier. 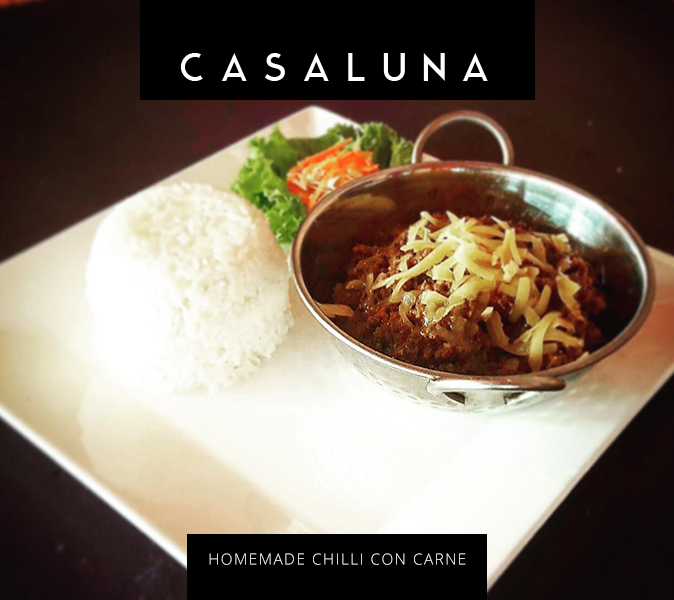 Our customers love our great tasting burgers, mexican, thai and Italian food, all at super cheap prices. 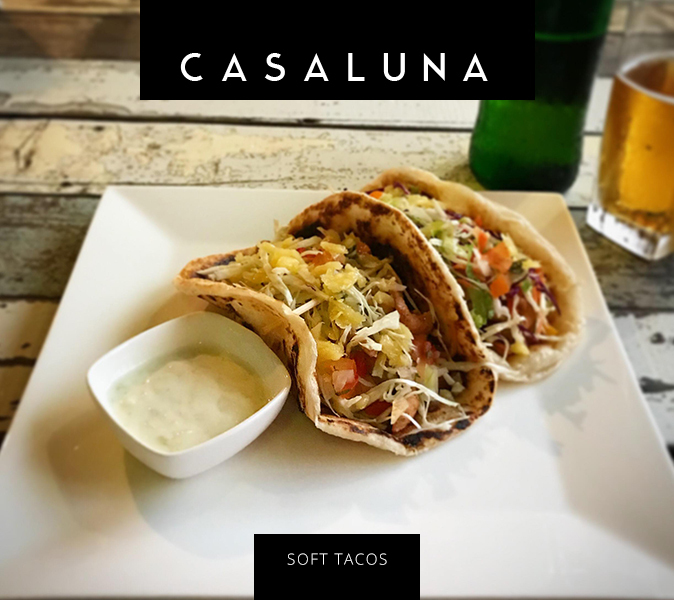 Choice of Chicken or Vegetarian: Penang, Massaman or Green Curry on nachos with cheese, homemade salsa, and sour cream.